9. You treat everyone equally. This may sound good, but your employees are not equal. Some are worth more because they produce more results. Some prefer hands-on management while others would rather take the ball and run with it. The key, then, is not to treat them equally, but to treat everyone fairly and with respect. 8. You have dumb rules. I did not say have no rules, I said don’t have dumb rules. Great employees want to have guidelines and direction, but they don’t want to deal with rules that get in the way of doing their jobs or that conflict with the company’s stated values. 7. You don’t recognize outstanding performance. Remember Psychology 101 — Behavior you want repeated must be recognized and rewarded – immediately. 6. You don’t keep your people informed. You’ve got to communicate not only the good, but also the bad and the ugly. If you don’t tell them, the rumor mill will. 5. You don’t develop an employee retention strategy. Employee retention deserves your attention every day. Make a list of the people you don’t want to lose and, next to each name, write down what you are doing or will do to ensure that person stays engaged and on board. 4. You do tolerate mediocrity. A-players don’t have to or want to play with a bunch of C-players and they will come to resent having to carry the load created by those who do just enough to scrape by and collect their checks. 3. You don’t do employee-stay interviews. 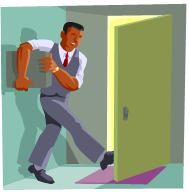 Wait until a great employee is walking out the door instead and conduct an exit interview to see what you could have done differently to keep them on board. 2. You don’t have any fun at work. Where’s the written rule that says work has to be serious? The notion that work cannot be fun is actually counterproductive. The workplace should be fun. Find ways to make work and/or the work environment more relaxed and enjoyable and you will have happy employees who look forward to coming to work each day. 1. You do micromanage. Squash creativity and innovation in the bud by telling them what they need to do and exactly how to do it. Don’t tell them why it needs doing or why their contributions are important. And, above all, don’t ask for their input on how it might be done better. Navajo Program and Category Solutions Navajo Incorporated is the designer, manufacturer and distributor of Piranha® Eyewear, Hottips!® Electronics Accessories, Pennzoil® Automotive Supplies, Salute® Barware and is also the largest distributor of Trial & Travel size Health & Beauty products in the USA. Healthy & Beauty: Trial size, natrual & organic, multi-cultrual, beauty trial size cross dock or warehouse programs. Checkstand Program: Fully managers GM and HBW front end program. Hottips Cell Phone Accessories: Multiple distribution options. Top quality MFI certified products. Full line of packaged and grab & go items. Customizable displays to support multiple placements like inline, side panel, checkstand and promotional. Eyewear: Multiple distribution options. Fully serviced program with Regional POGs or clusters based on demographics. Customized displays to support multiple placements like inline, side panel, checkstand and promotional. General Merchandise: Automotive – full line of licenses Pennzoil products or private label capability. Barware, Chefware, Office & Pet are also available. 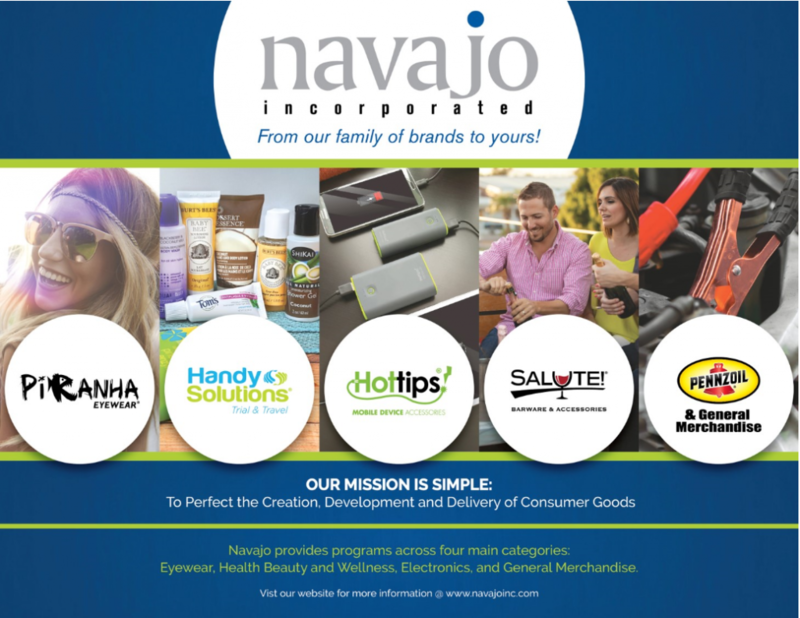 The Navajo objective is to go beyond just price & products to drive category sales and purchase frequency by enhancing the overall shopper experience. 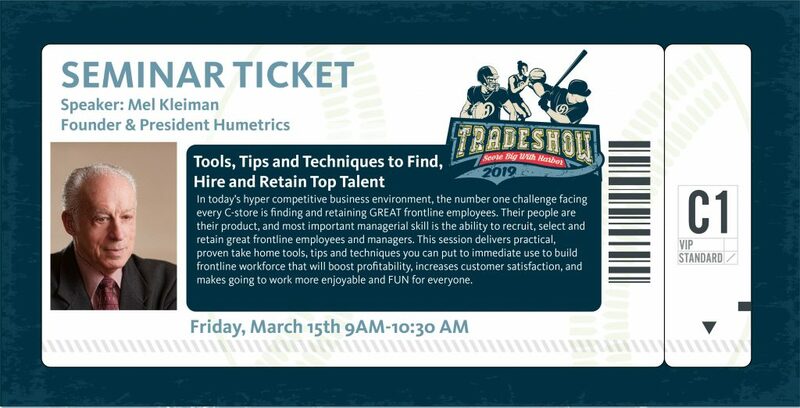 Harbor’s Tradeshow is right around the corner, and it’s the can’t miss event of the year! If you’re planning on attending, you will want to make sure to attend our educational Seminars taking place on Friday, 3/15 in Washington and Friday, 3/29 in Oregon. – Learn how branding, marketing, and communications can help you stay on top of future retail trends and sales. 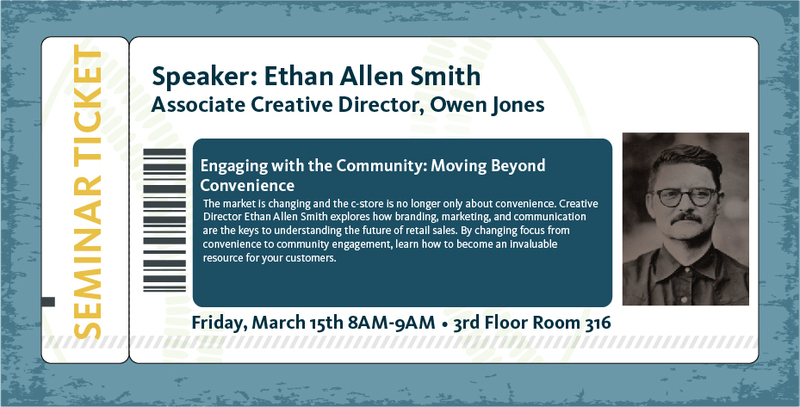 – Learn how to become an invaluable resource to your customers and a community staple. – Learn how to recruit, select and retain great frontline employees and managers. – Learn tips and techniques you can put to immediate use. – Learn to increase customer satisfaction and make work more enjoyable and fun for everyone! – Enter to win a $25 Amazon Gift Card and a copy of Mel Kleiman’s C-Store industry recruiting book! 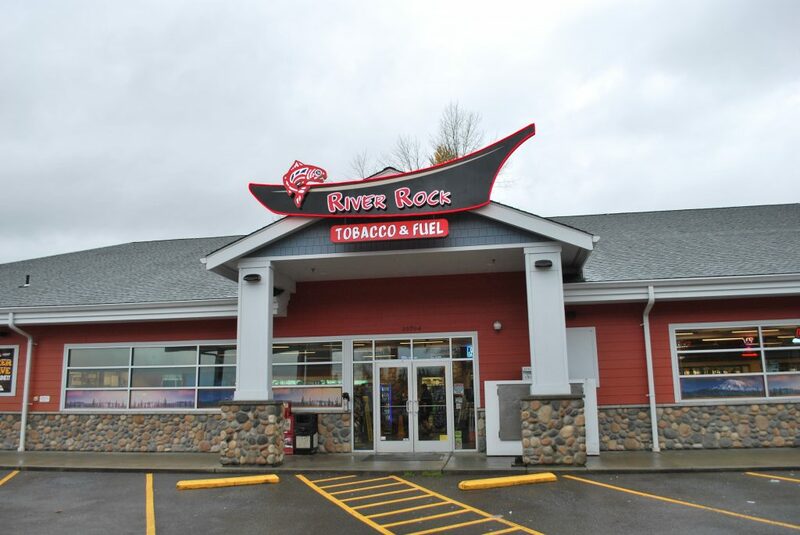 River Rock Tobacco and Fuel has cornered the fried chicken market. 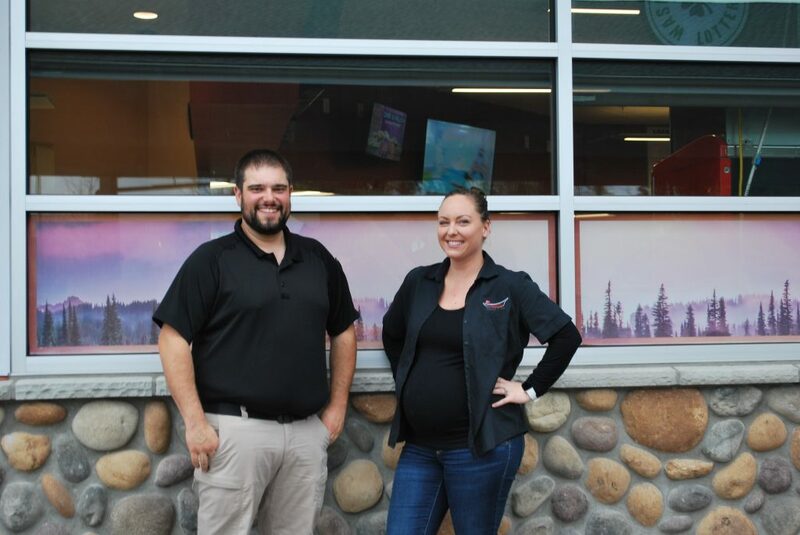 With two Henny Penny pressure fryers and a dedicated team they have built a private label convenience foodservice operation that is cooking all day long. 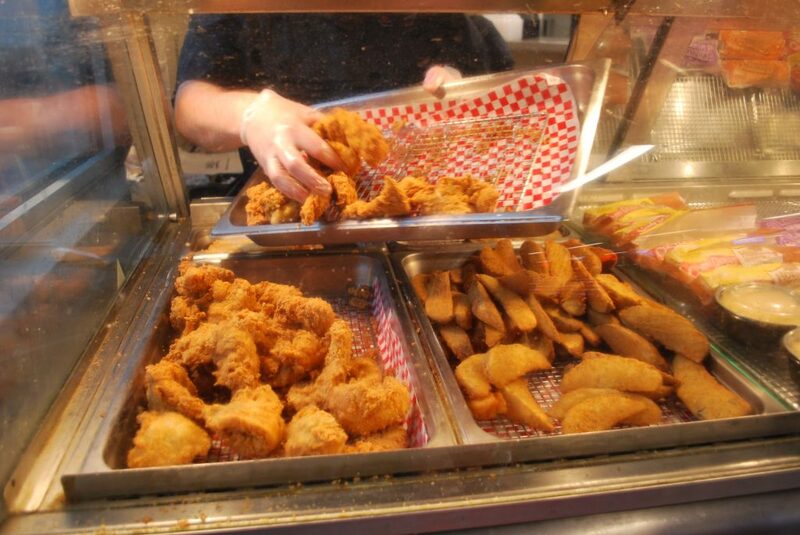 With the help of Foodservice Developer Drew Rochon the fried chicken focused menu is supplemented with side dishes and convenience classics such as corn dogs and deep fried burritos. Even with the heavy chicken focus, all day parts are represented. They do feature breakfast burritos and sandwiches in the morning and having these breakfast standards available is very important for the customer base. Located just off of I-5 in an area where on-the-go meals and snacks are incredibly important, River Rock has maximized their ability to meet these needs. 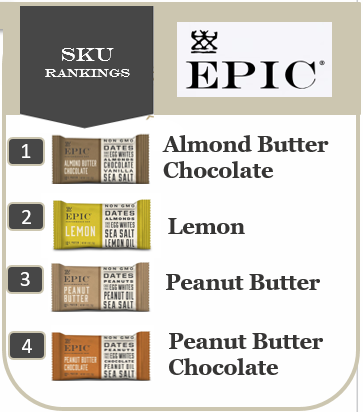 Private label is very important to them as their brand is very recognizable in the community. They have worked with Drew to create their own coffee brand as well as the hand breaded chicken program from the ground up. 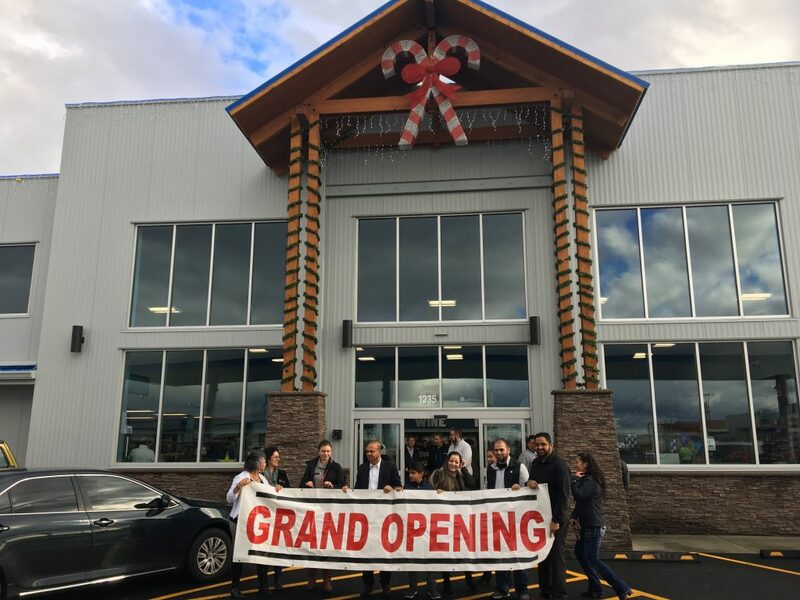 Working directly with Harbor Wholesale Foods to build the menu has been a key to their success. Partnering with their Foodservice developer has opened new opportunities for River Rock to take advantage of everything from menu boards to private label branding. This partnership has set the store up to continue to support the community that has given them so much. 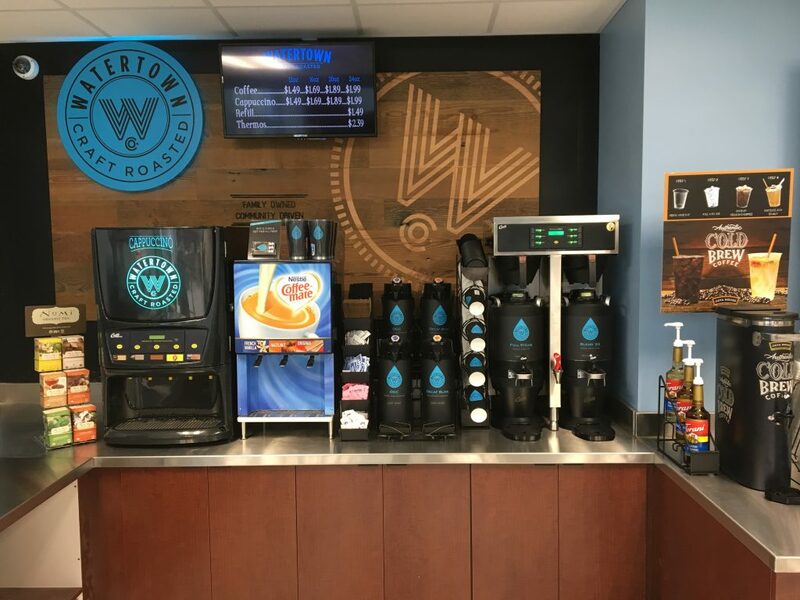 With the abundance of ready-to-drink, cold brew and nitro varieties of coffee and tea trending today, and consumers looking for more varieties and customization, convenience store operators must continually adjust their hot dispensed beverage programs to maintain maximum profitability. While the motivators for beverage consumption remain the same as always—a boost of energy in the morning and a pick-me-up in the afternoon—consumers, especially younger ones, are always looking for new products to satisfy their needs, according to Mark DiDomenico, director, client services for Datassential research firm. For some, that could be switching from hot dispensed beverages to ready-to-drink (RTD) from the cooler. For others it might be a new exotic brew or limited time offer (LTO) creamer to add a different flavor to their coffee. As Millennials and Gen Z consumers take over the primary age demographics, their preferences in food and drink are increasingly driving sales, DiDomenico pointed out. When it comes to coffee, 100% Colombian has been around for a long time, but now a growing number of retailers are becoming more specific, highlighting different geo-specific regions of counties or even specific farms, he explained. “There’s a mystique about taste and quality that goes along with these coffees similar to wines,” DiDomenico added. At the same time, some things have stayed the same. For example, French vanilla has been the No. 1 favorite coffee flavor, and hazelnut No. 2, for at least 20 to 30 years. 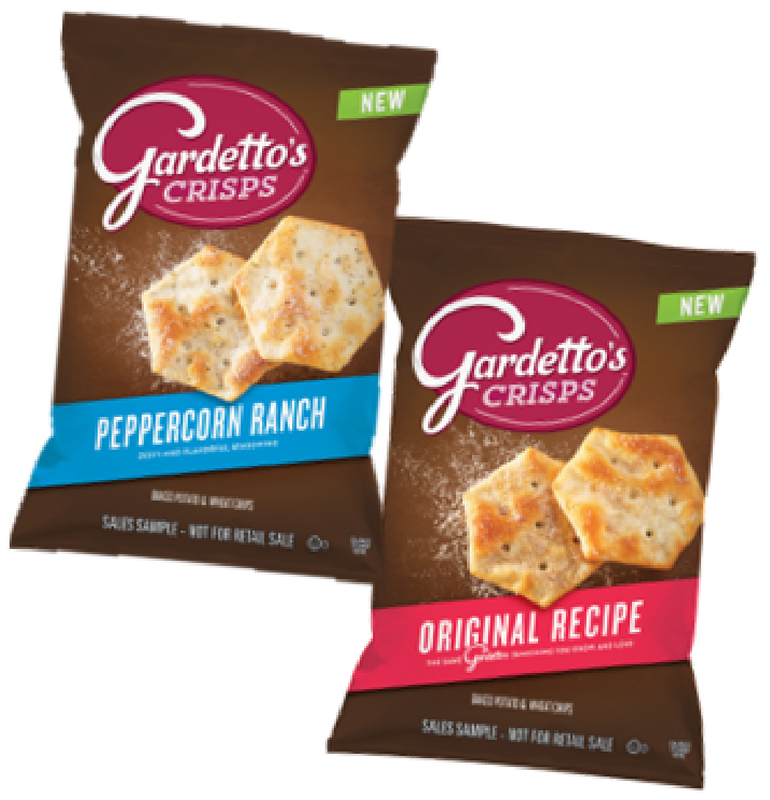 And, people like to experiment with flavors through LTOs. DiDomenico said that as a nod to the preferences of younger consumers, operators may want to add some plant-based milks and natural sugars such as turbinado sugar and Stevia to their coffee bars. Special deals on coffee can also increase customer awareness and sales of hot dispensed beverages. At Big 10 Mart, which has 15 locations in Iowa and Illinois, hot dispensed beverage sales were down 14% during the first three quarters of 2018 versus 2017, reported Jacque Hager, director of retail operations for the chain. “We attributed this to more competition and a hotter summer,” she explained. To try and combat those declining sales, the company implemented a 99-cent price point on any size coffee on Mondays. As a result, Big 10 Mart saw a 15% increase in hot dispensed beverage sales during the fourth quarter versus the previous year. they previously may not have been. determine if it is healthy or not. The programs being updated include our Snack Right Rack as well as our Fresh Zone Cooler. Currently, about 35% of items on the Snack Right Rack meet the PHA health standards, and in 2019 we are going to be updating the rack so that 50% of items fit PHA’s health standards. The Fresh Zone Cooler currently has 60% of items that meet the criteria, and Harbor will be working to maintain and improve that. 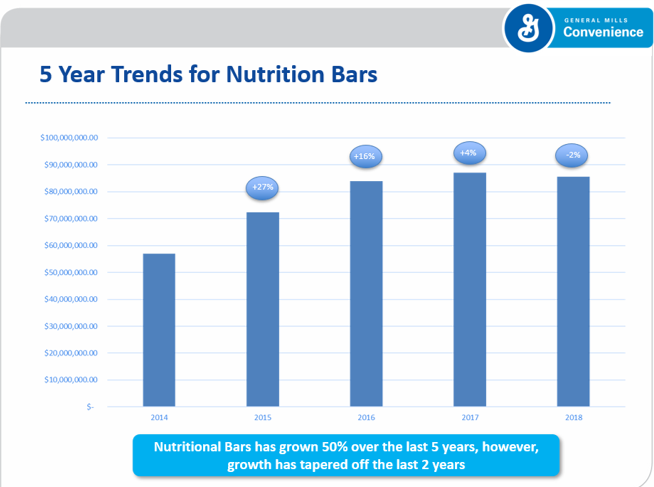 According to NACS, from 2017 to 2018 more than 61% of convenience retailers said that sales of better-for-you items (fruits/vegetables, yogurts, nuts, health bars) experienced sales gains. In addition to updating programs and racks, Harbor will be participating in PHA’s campaign, Drink Up. 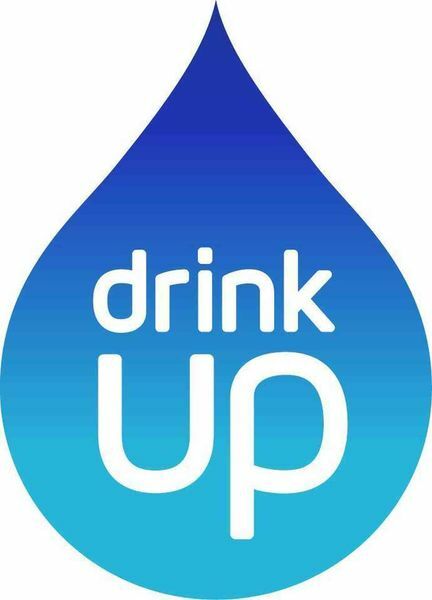 Drink Up was established between PHA and former First Lady Michelle Obama to encourage people to drink more water and more often. You are what you drink, so drink up! Harbor will be creating point of sale materials to promote water consumption as well as begin promoting water consumption around our office. According to a 2016 report from NACS, bottled water outshined soda in sales for the first time in U.S. history. Bottled water producers pointed to American’s desiring portable, calorie-free beverages for the increase in bottled water sales. This trend is predicted to continue in the coming years. e-newsletters, Fresh Ideas and Popular Products. Harbor is excited to grow the offering of healthy products that we supply and make them more available for our customers around the Pacific Northwest. Here’s to a healthier 2019 and beyond! 2019 Tradeshow Registration Is Now Open! 6. See our Zone Programs in person and sign up for them at the show! 7. Try loads and loads of tasty new food items! 8. Best deals of the year! 9. Dress up, and have fun with the sports theme!